The Global Promotion Committee of the International Programme on Landslides (GPC/IPL) was established by the 2006 Tokyo Action Plan. It was authorized by the MoUs between ICL and the United Nations Educational, Scientific and Cultural Organization (UNESCO), World Meteorological Organization (WMO), Food and Agriculture Organization of the United Nations (FAO), United Nations International Strategy for Disaster Risk Reduction (UNISDR), United Nations University (UNU), International Council for Science (ICSU), and the World Federation of Engineering Organizations (WFEO) which were signed in 2006. 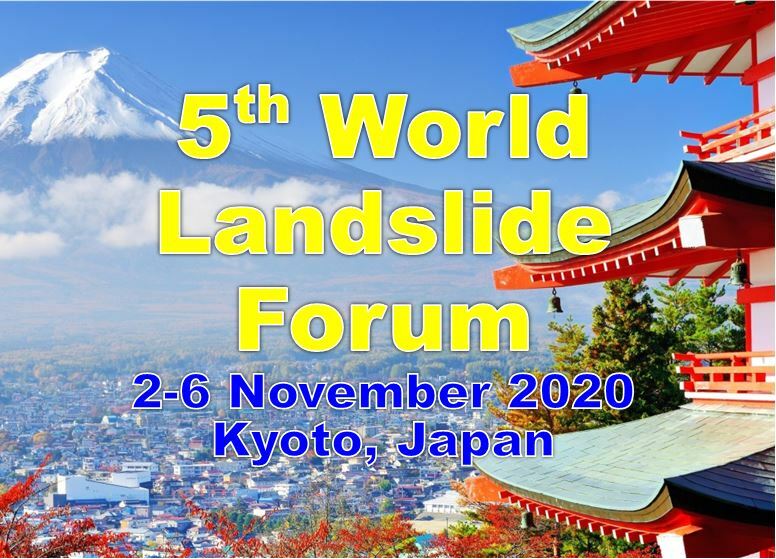 The First Session of IPL Global Promotion Committee together with IPL Symposium 2007 -Landslide Risk Analysis and Sustainable Disaster Management- was organized on 22-25 January 2007 at Elizabeth Rose Hall, United Nations University, Tokyo. Organizers were the International Consortium on Landslides (ICL), the United Nations Educational, Scientific and Cultural Organization (UNESCO), the World Meteorological Organization (WMO), the Food and Agriculture Organization of the United Nations (FAO), the United Nations International Strategy for Disaster Risk Reduction (UNISDR), the United Nations University (UNU), the International Council for Science (ICSU), the World Federation of Engineering Organizations (WFEO), Kyoto University (KU), the Japan Landslide Society (JLS) and others. 5) Contribution to global landslide issues and promotion of partnerships within the framework of ISDR. 3) Organizations which provide subventions to IPL. The initial chairpersons of IPL Global Promotion Committee selected at the first GPC/IPL in 2007. IPL World Centre (IWC) was proposed by the 2006 Tokyo Action Plan and established by the First IPL Global Promotion Committee in 2007. The IPL World Centre is a part of the legal body of ICL and managed by IPL Global Promotion Committee. IWC is managed by the IWC council which consists of members and advisors, and secretarial staffs. Directors of NPO-ICL, Members of ICL full members in Japan, Chair of IPL Global Promotion Committee, Presidents and other officers of ICL, some from ICL supporting organizations.